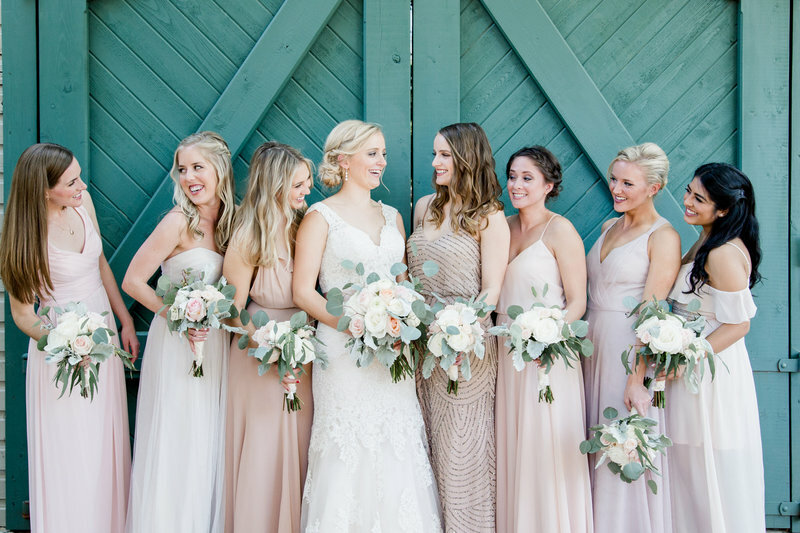 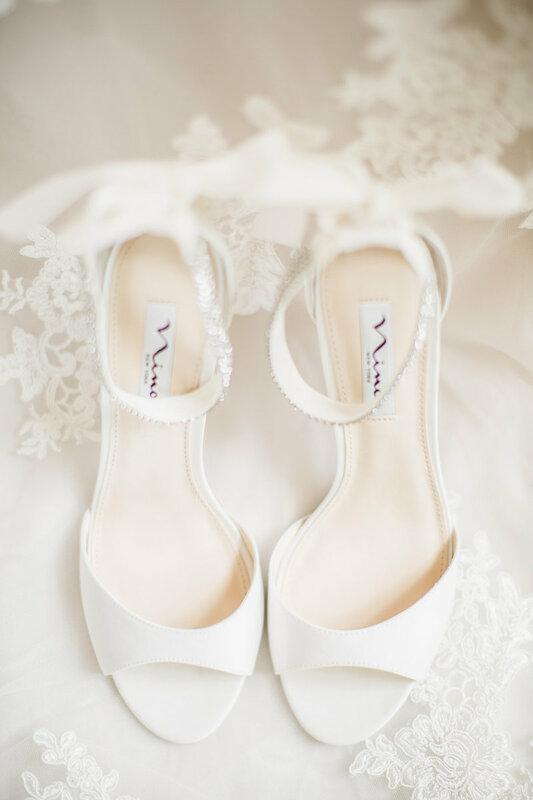 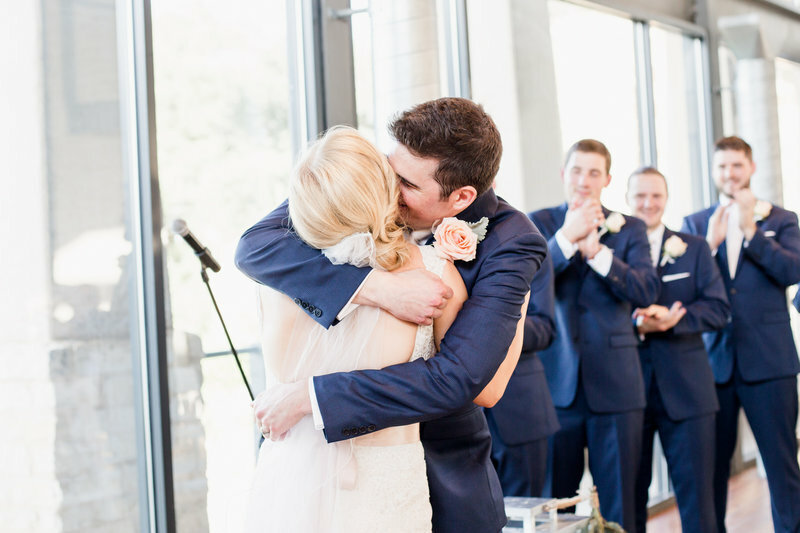 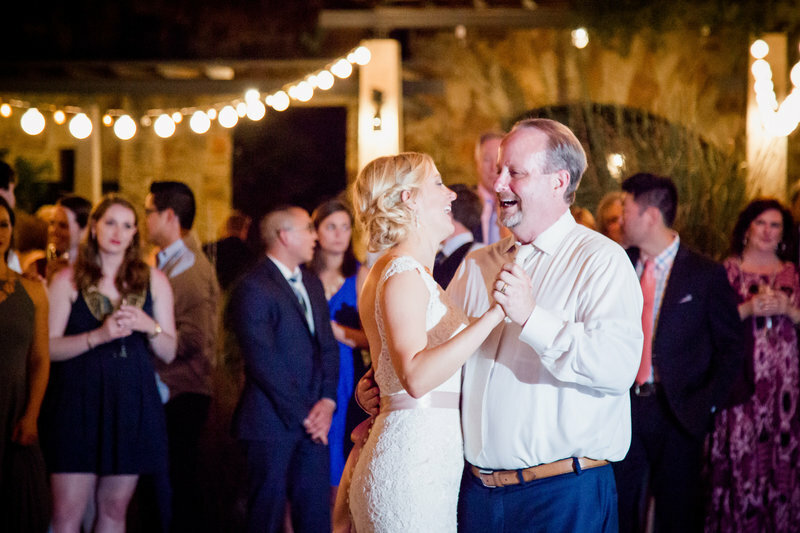 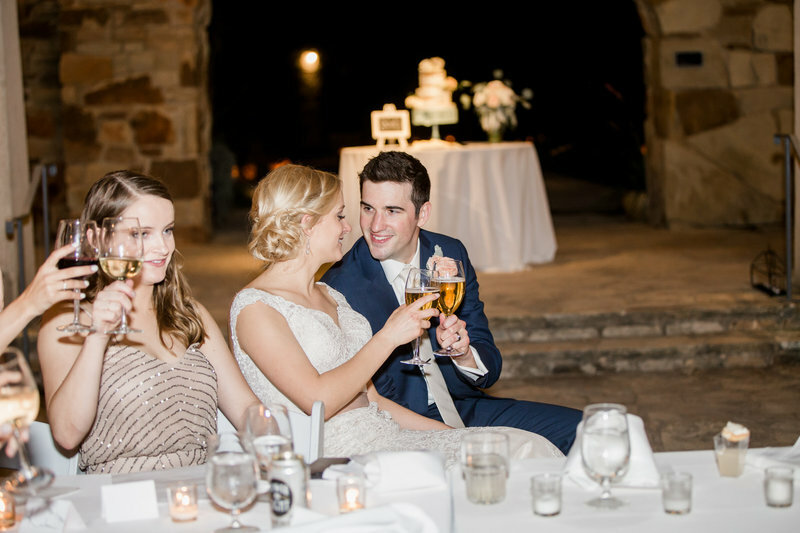 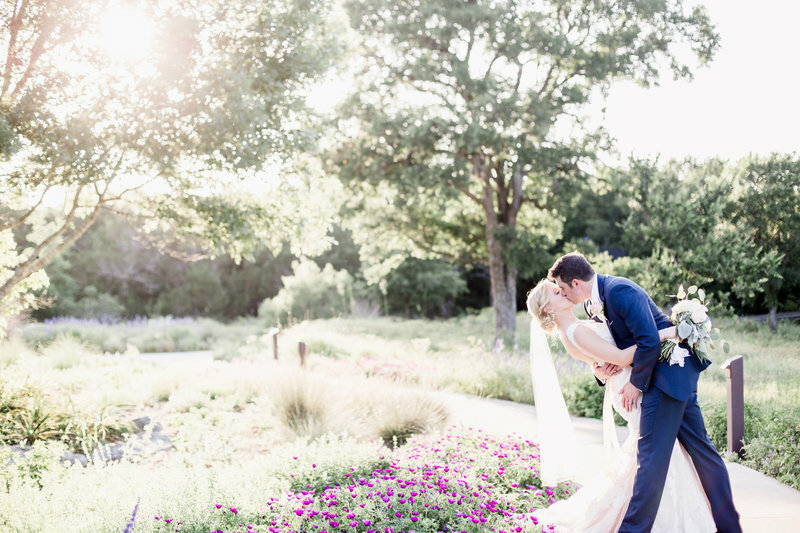 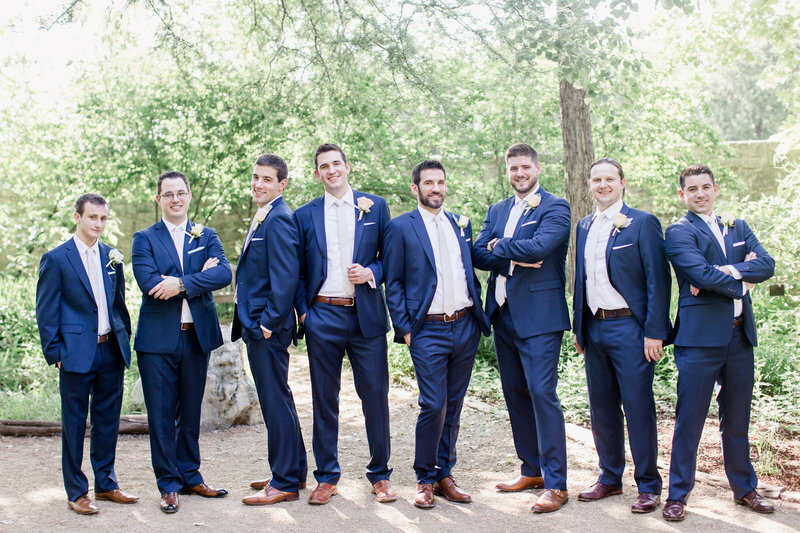 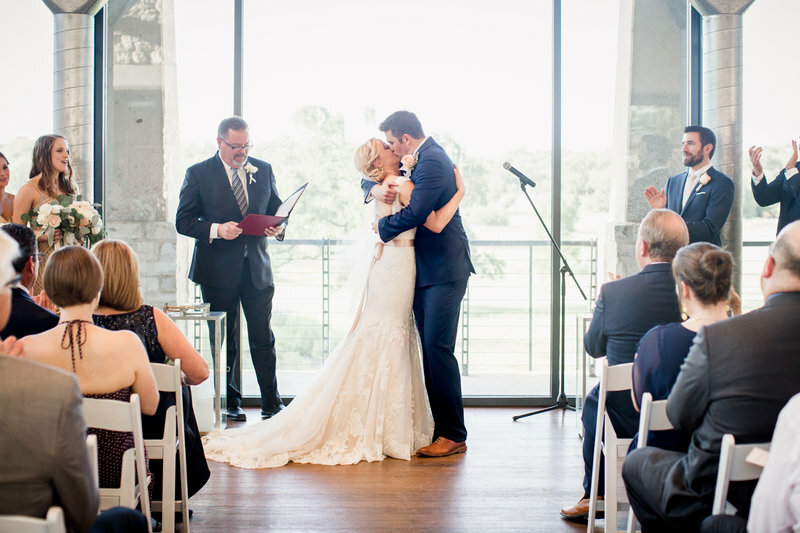 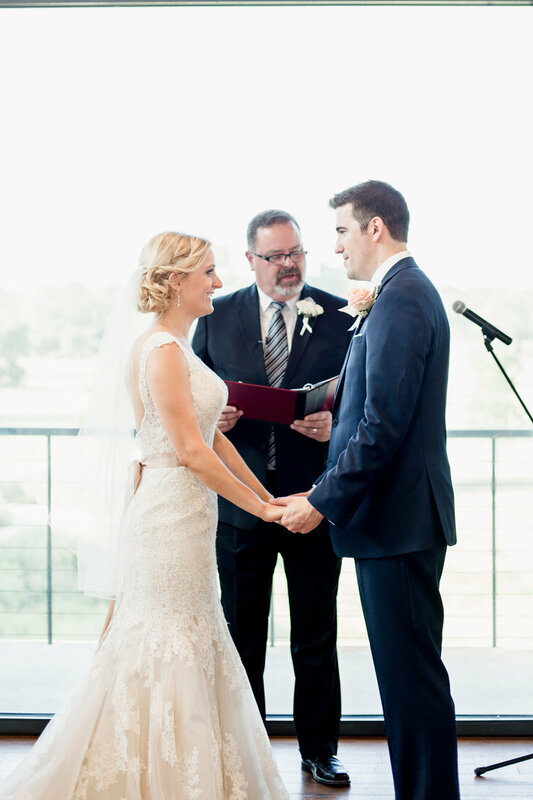 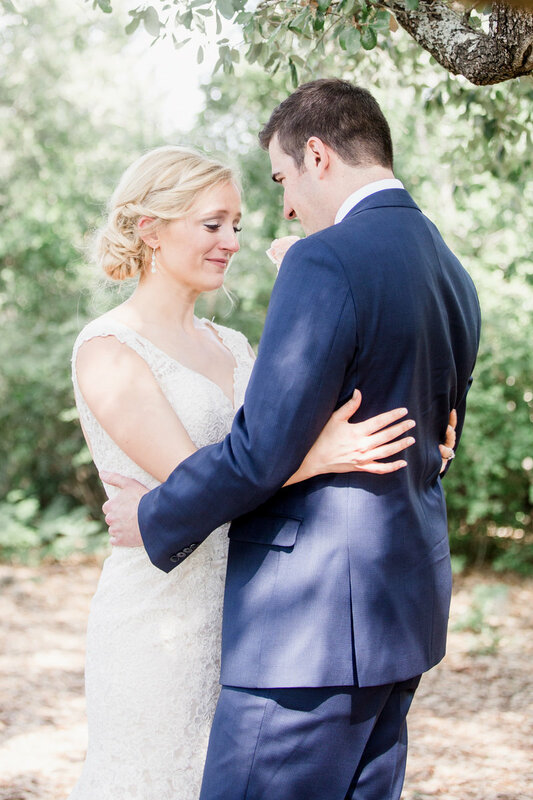 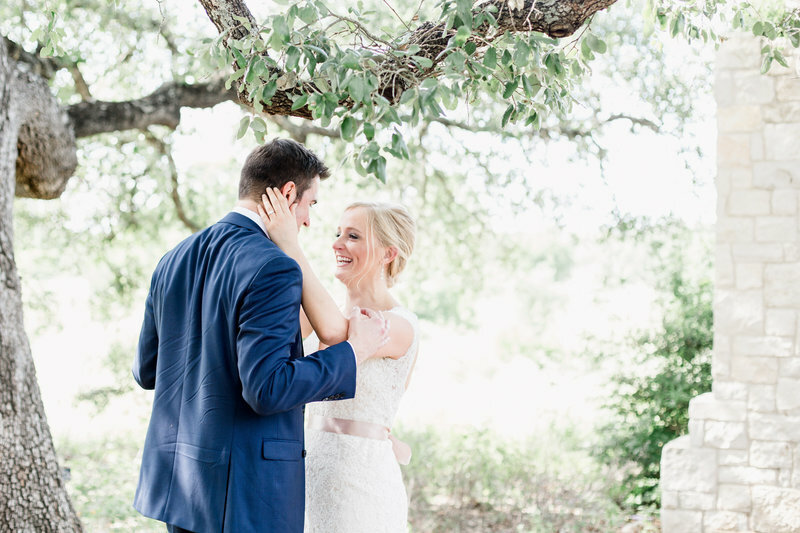 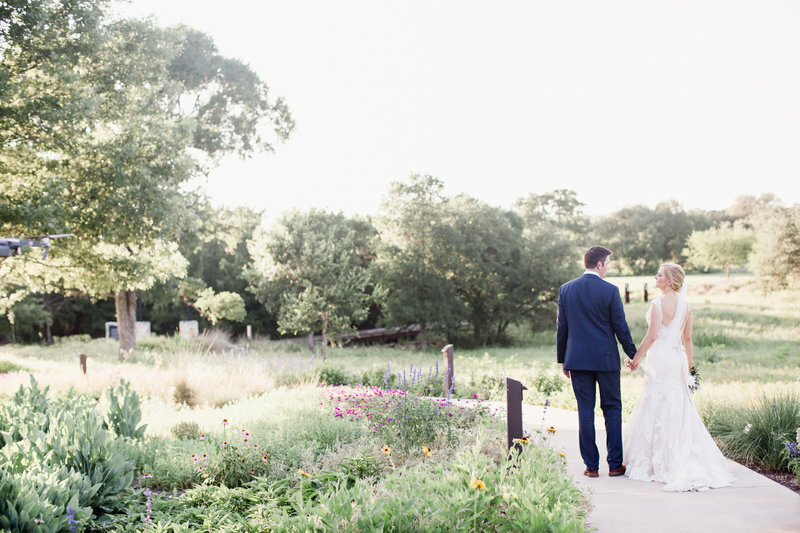 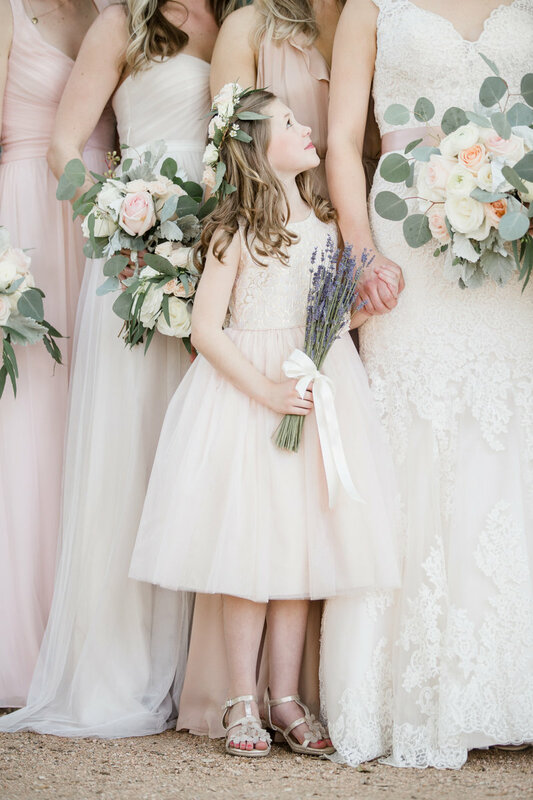 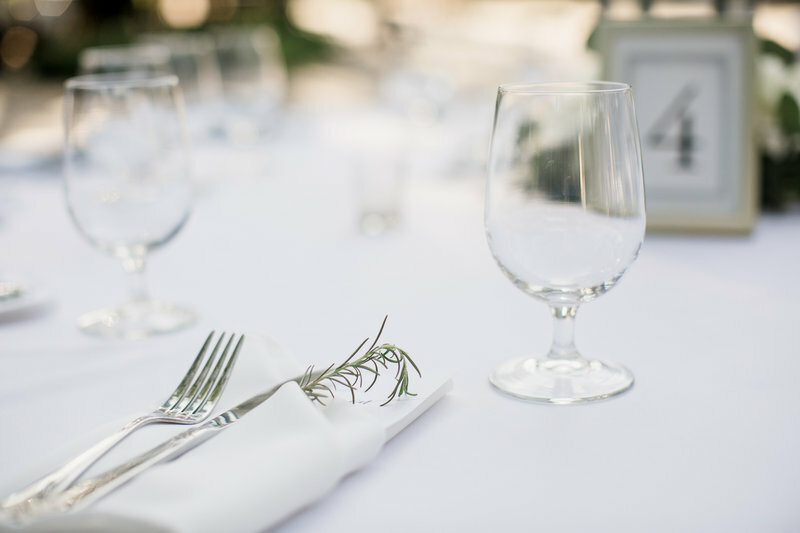 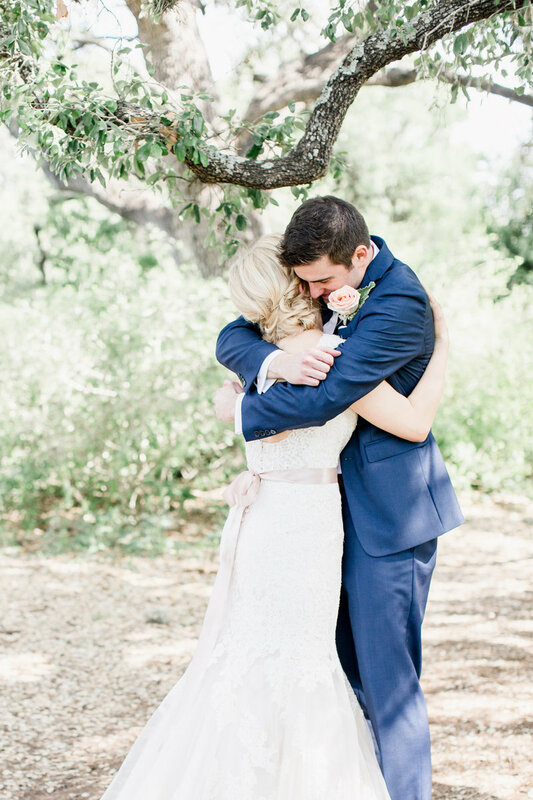 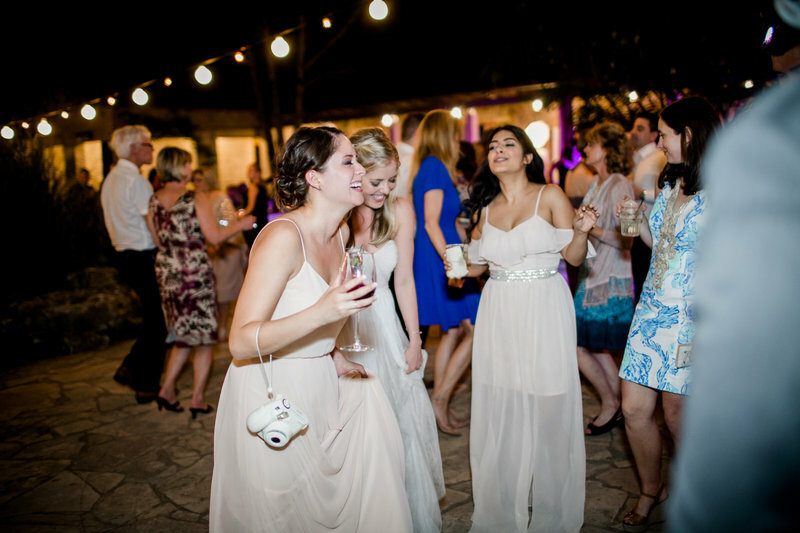 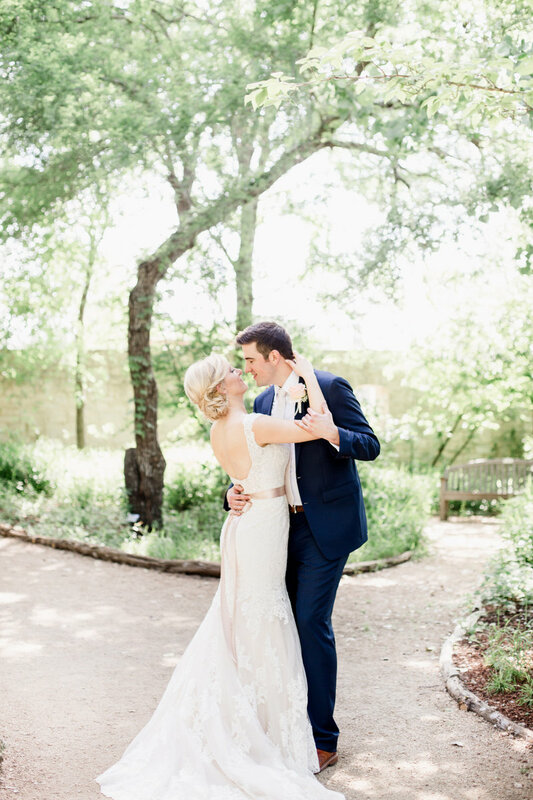 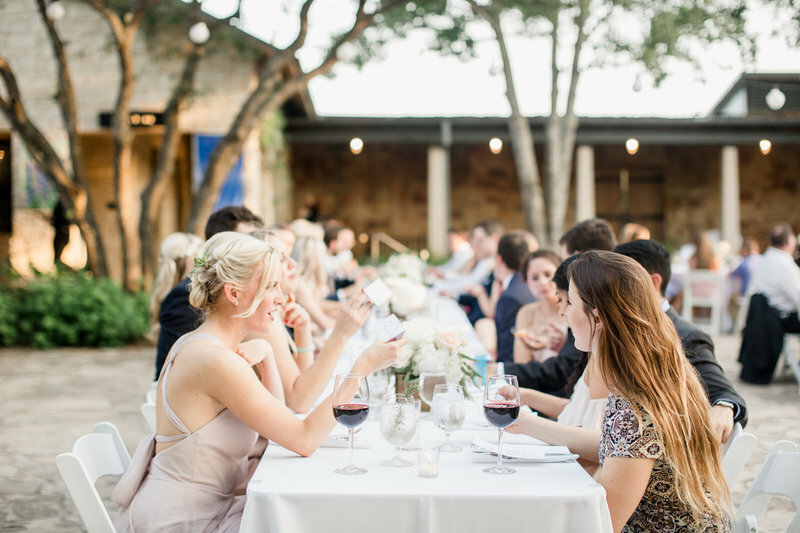 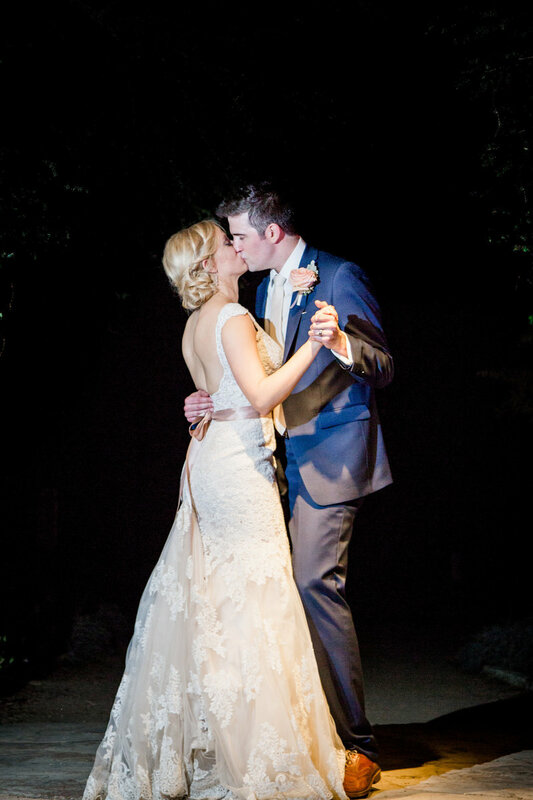 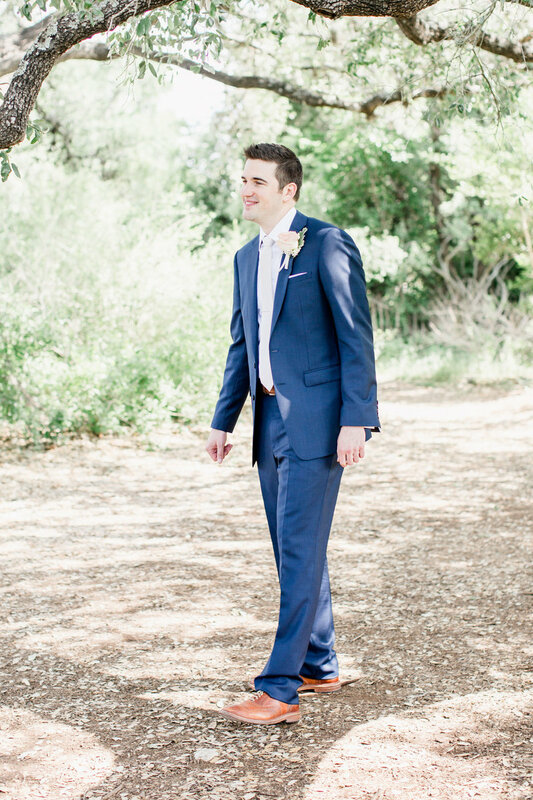 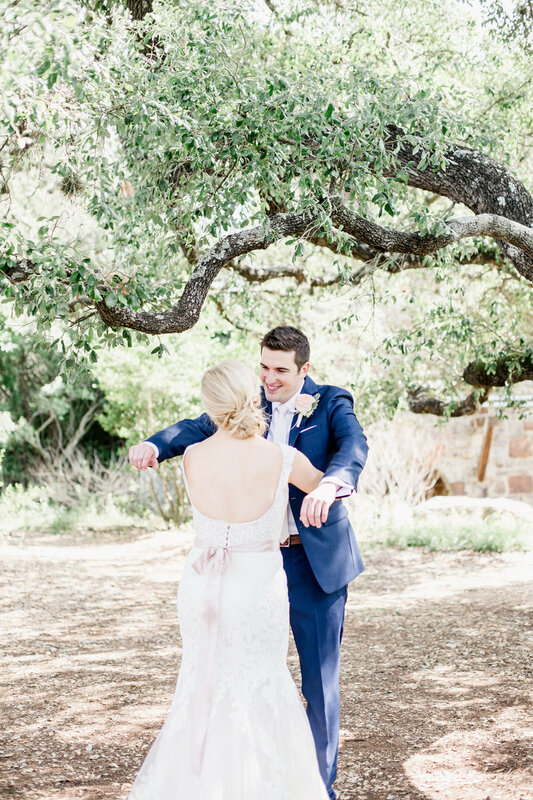 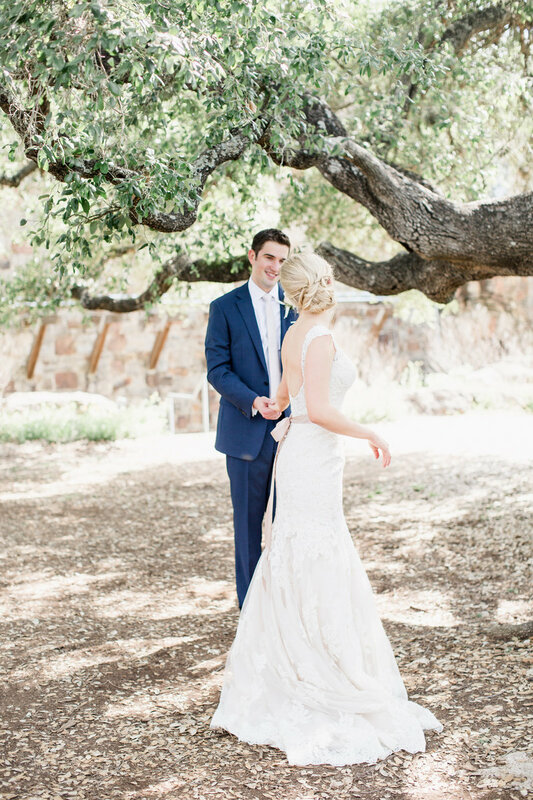 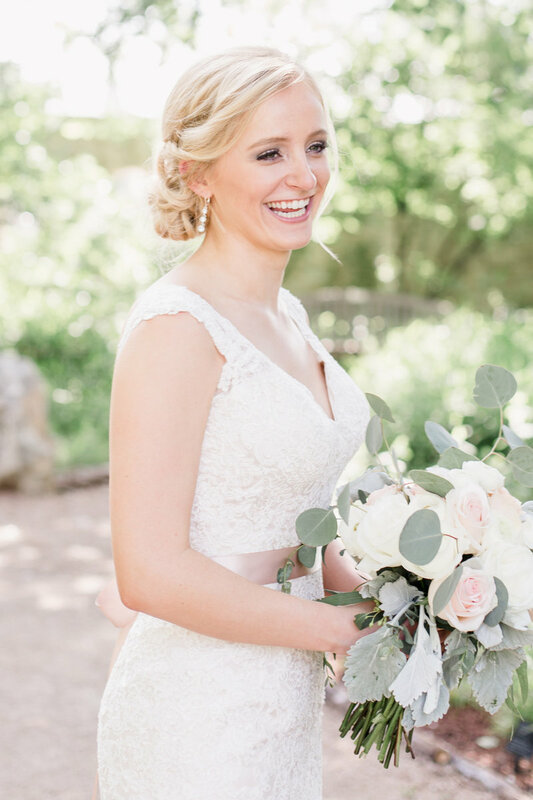 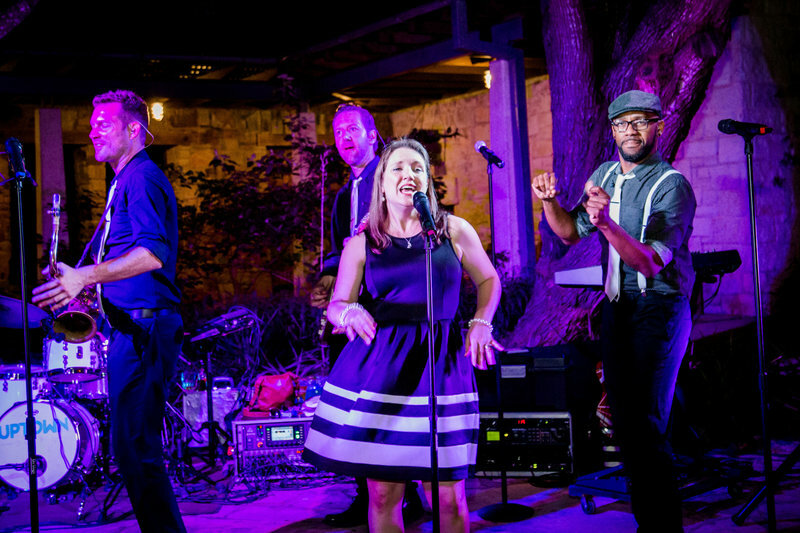 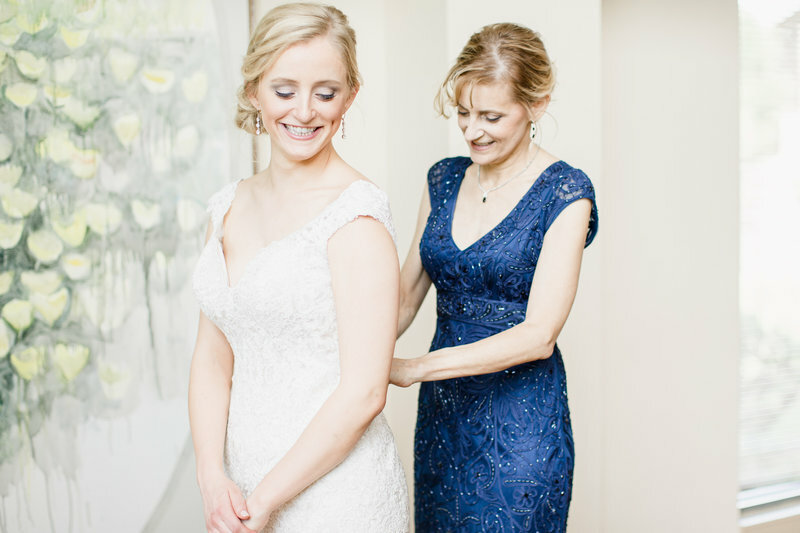 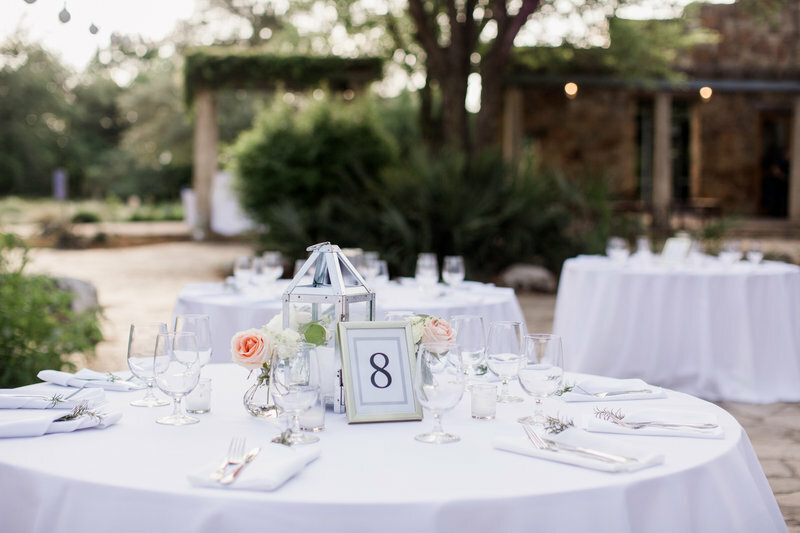 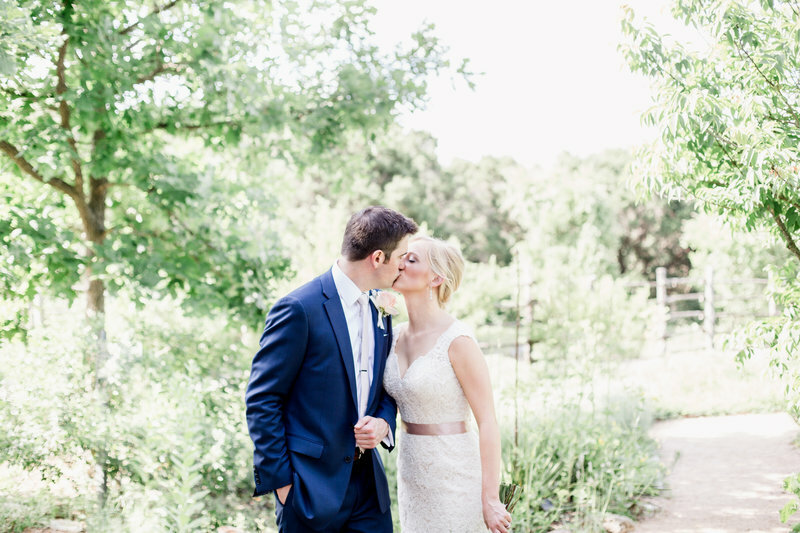 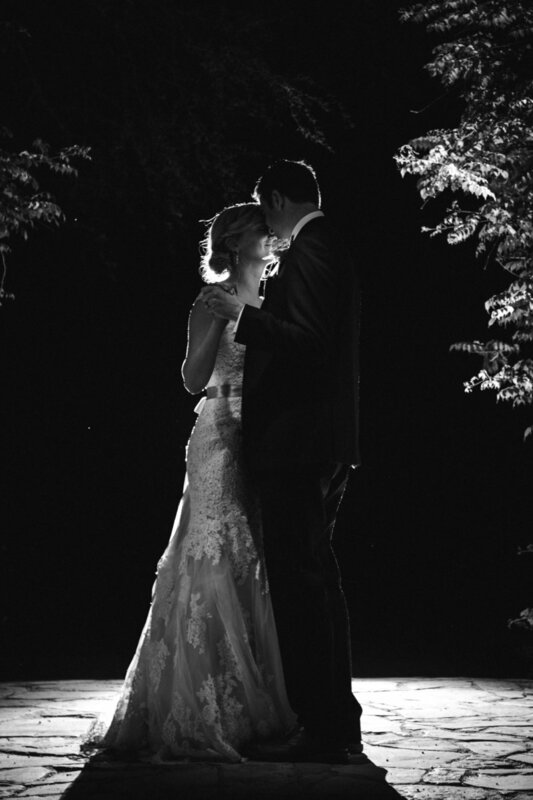 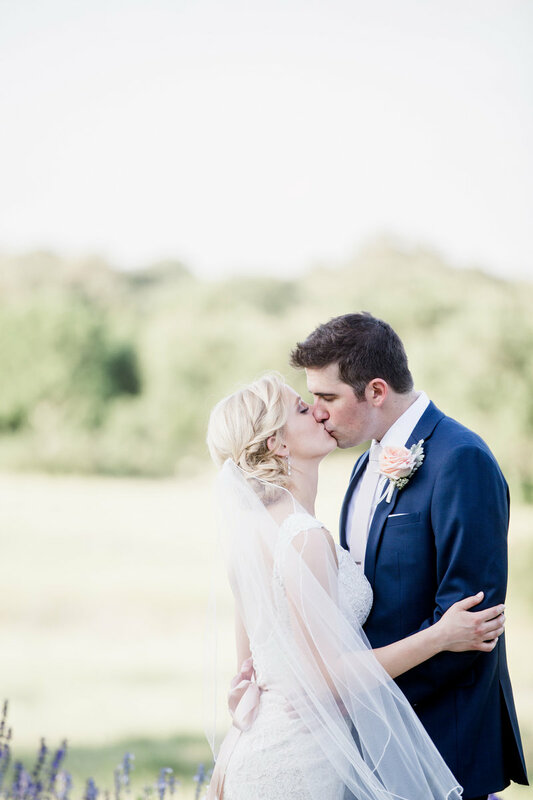 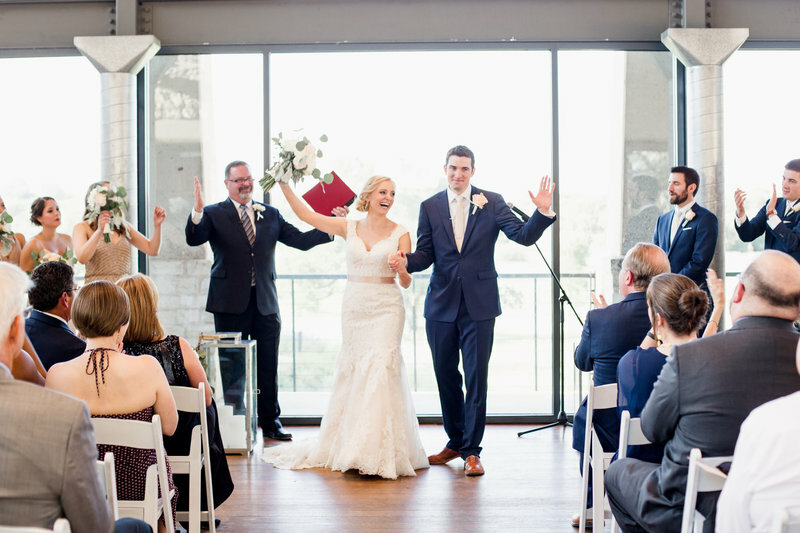 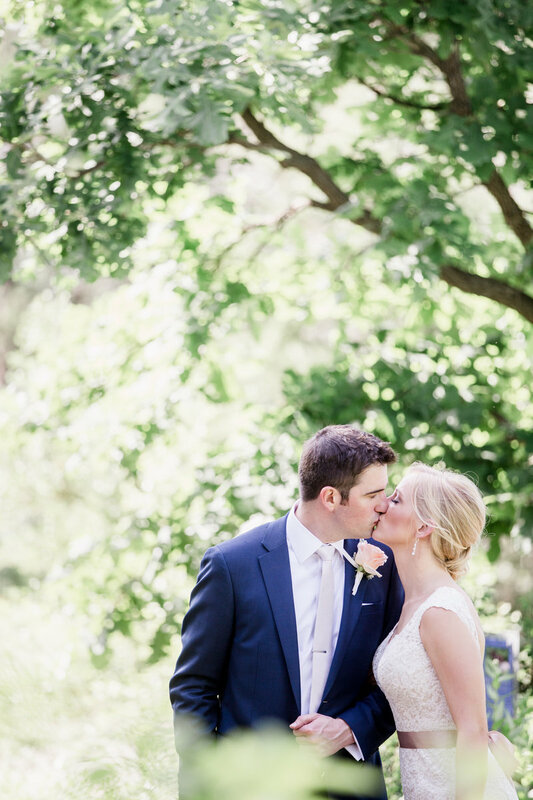 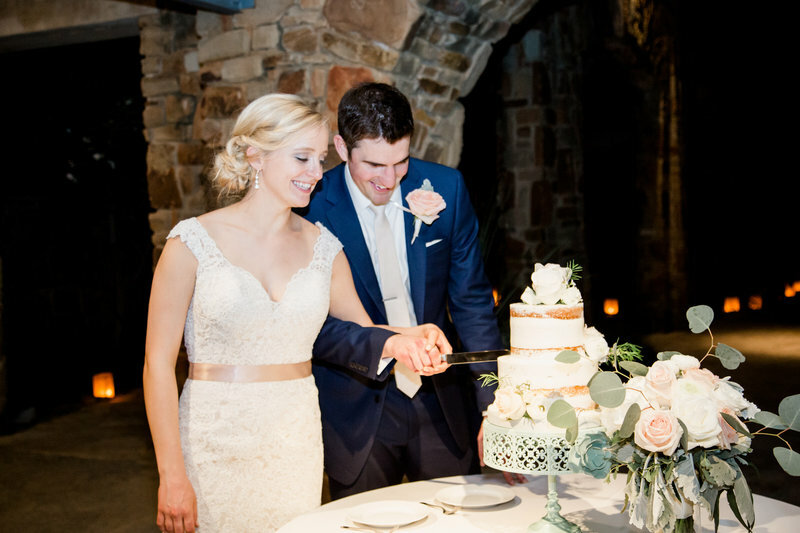 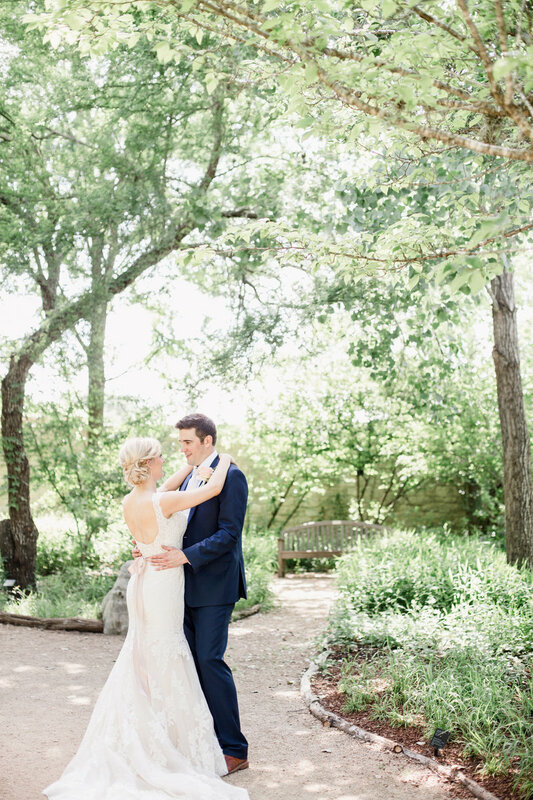 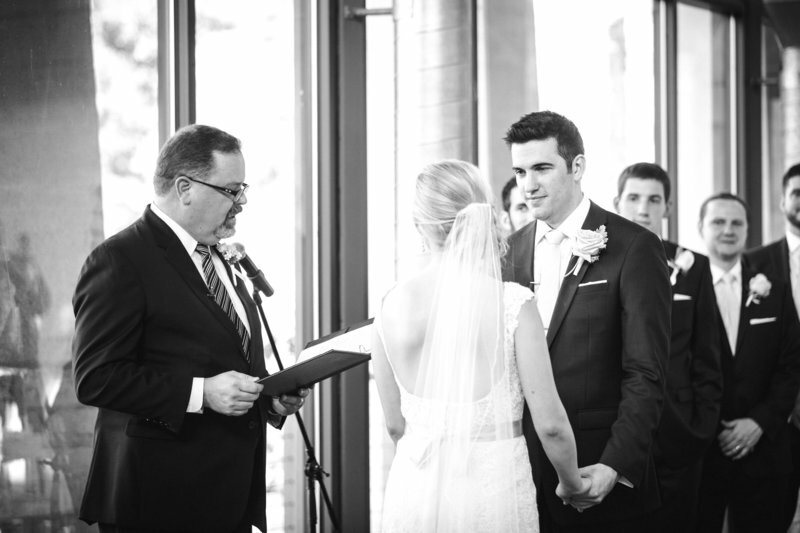 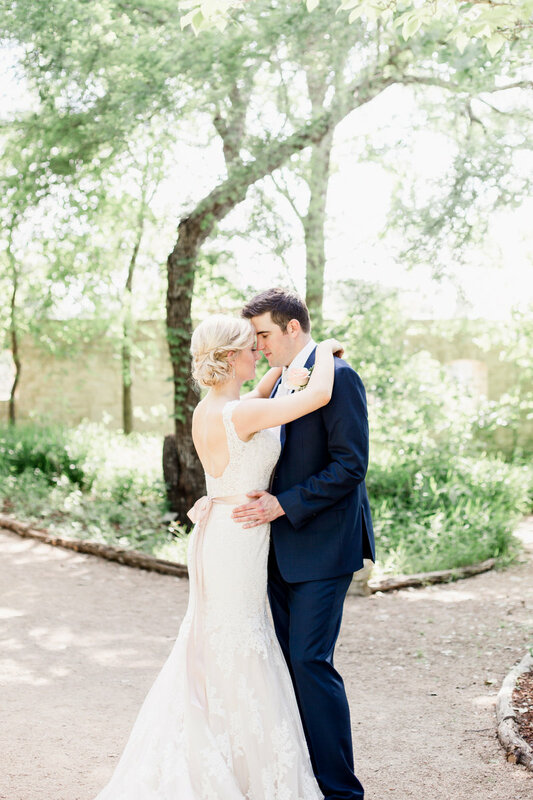 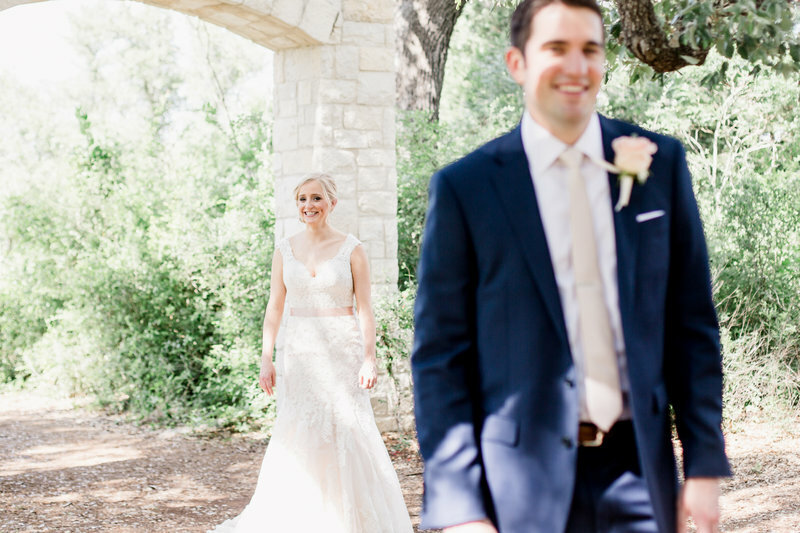 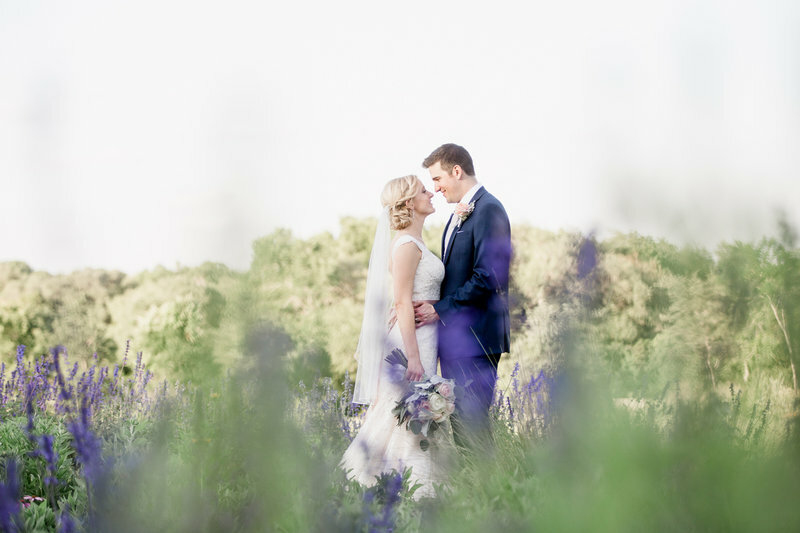 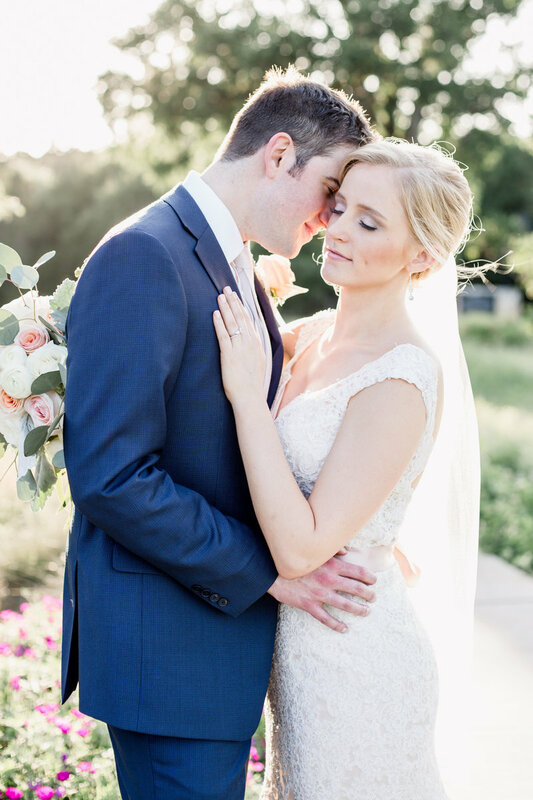 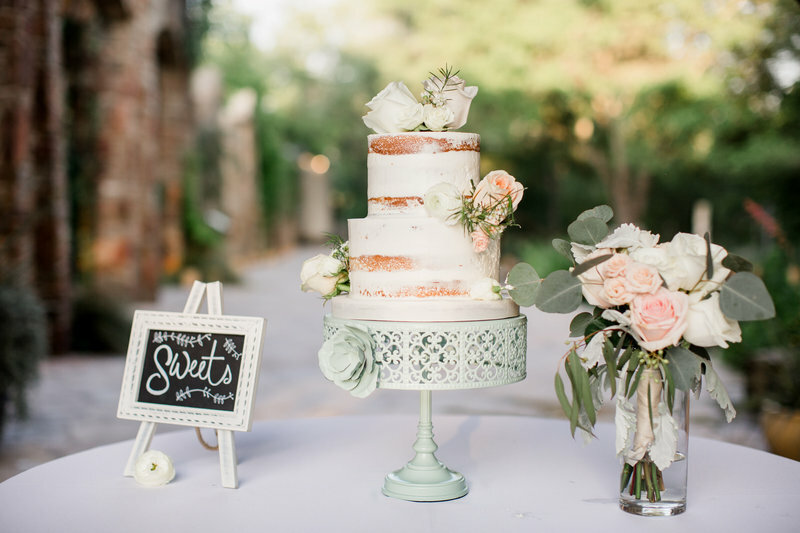 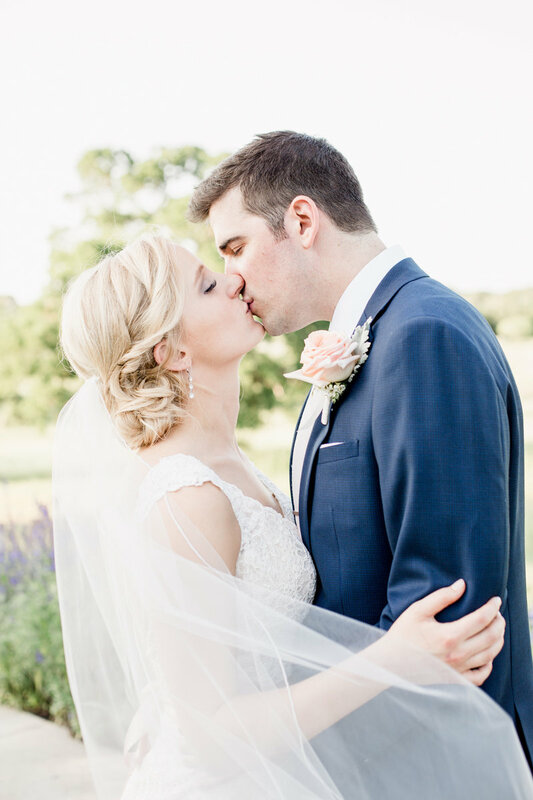 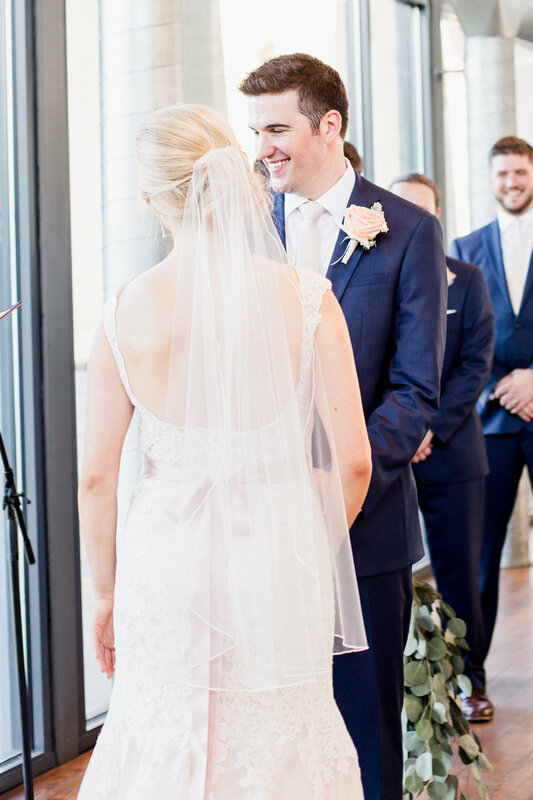 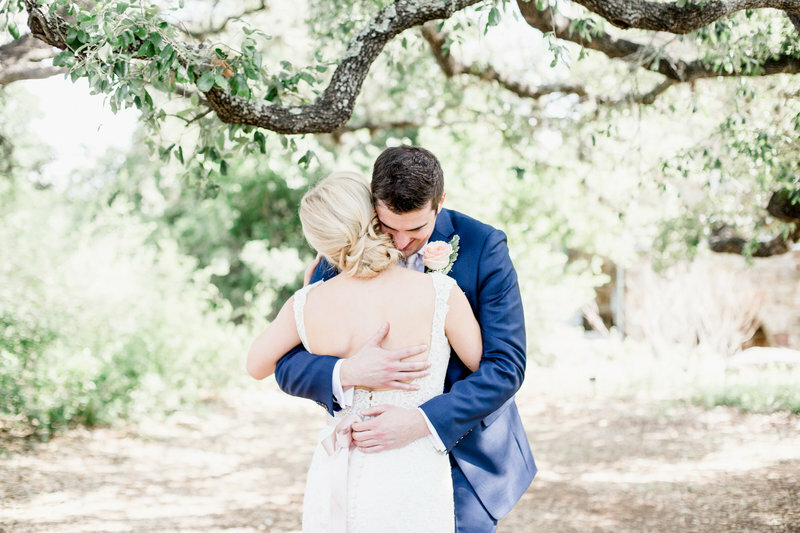 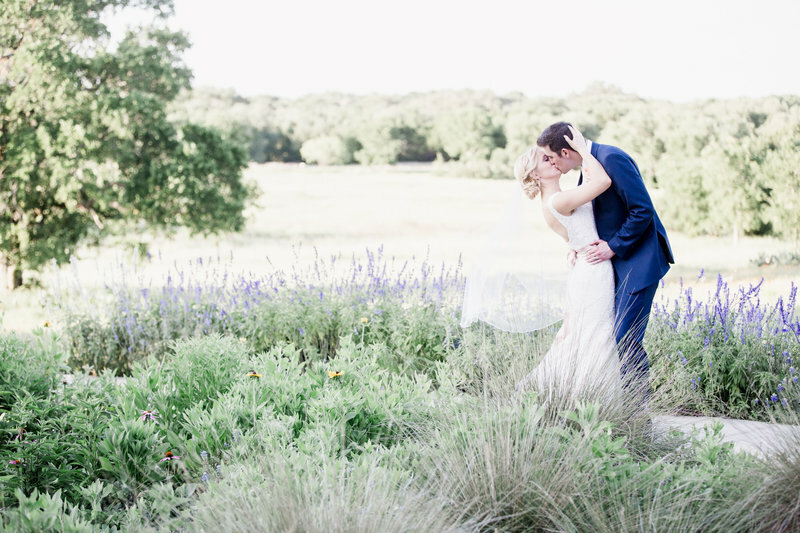 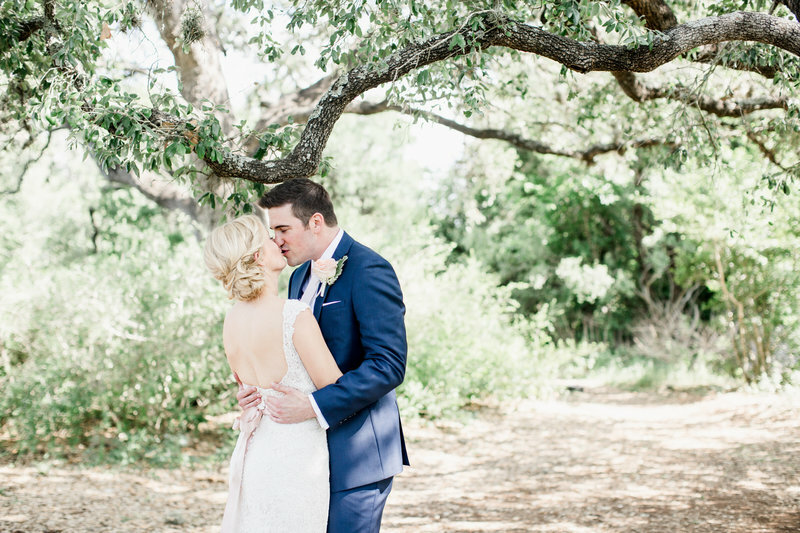 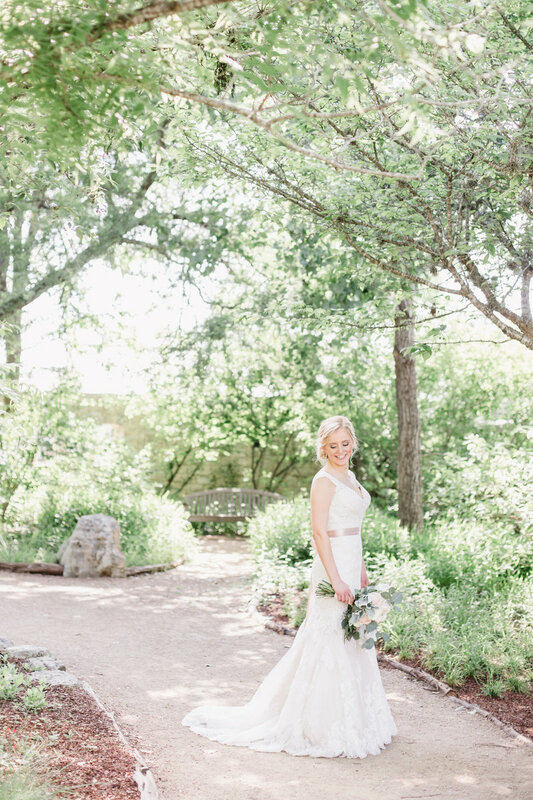 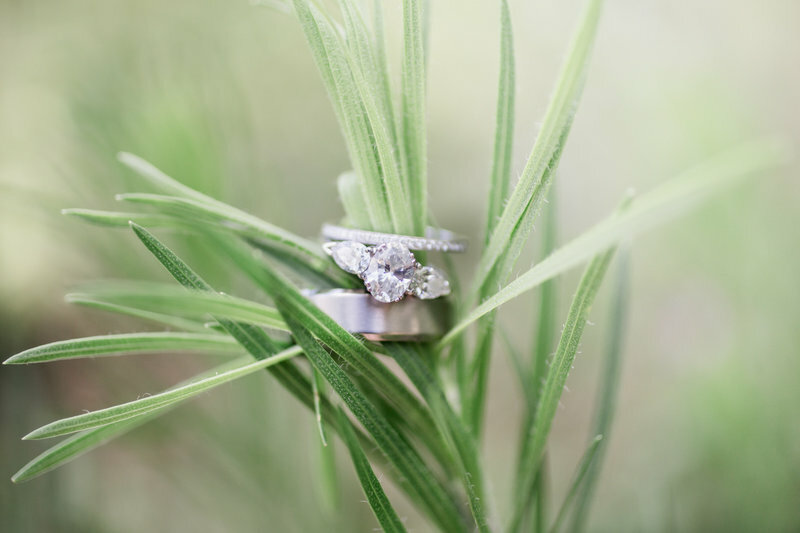 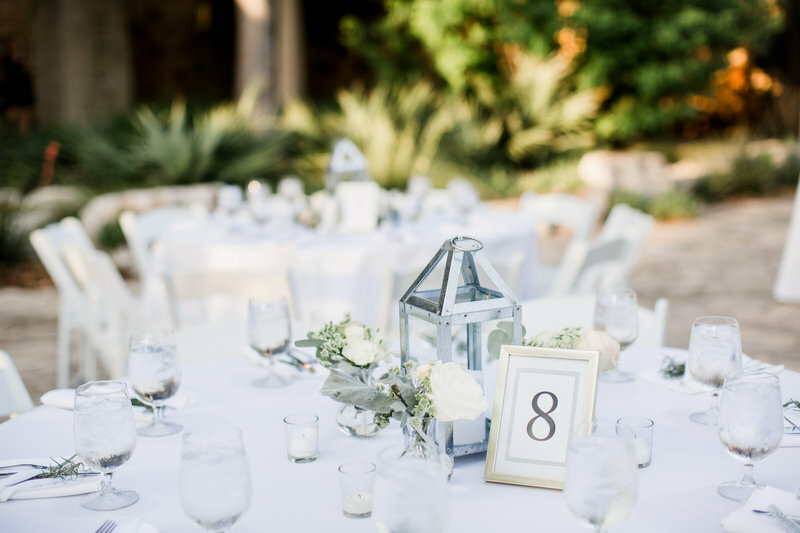 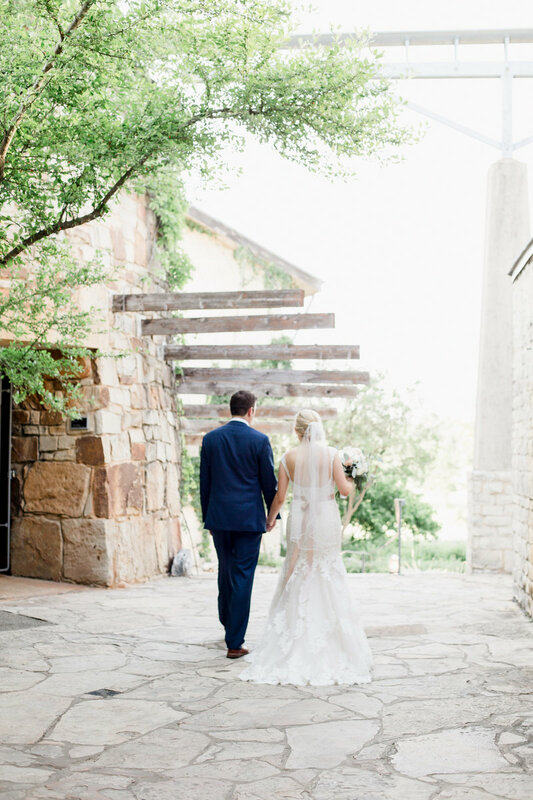 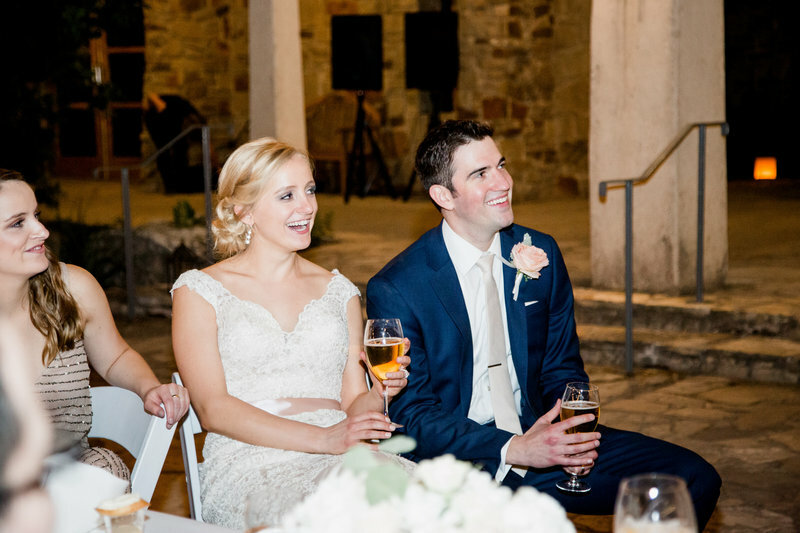 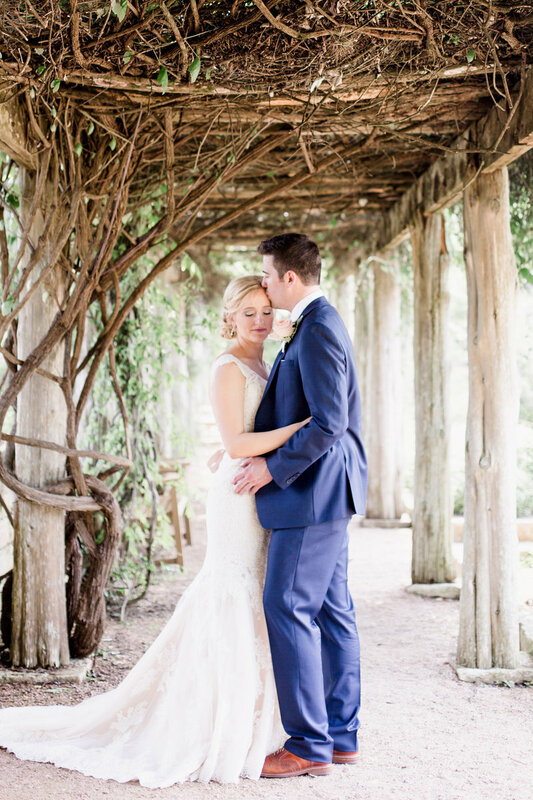 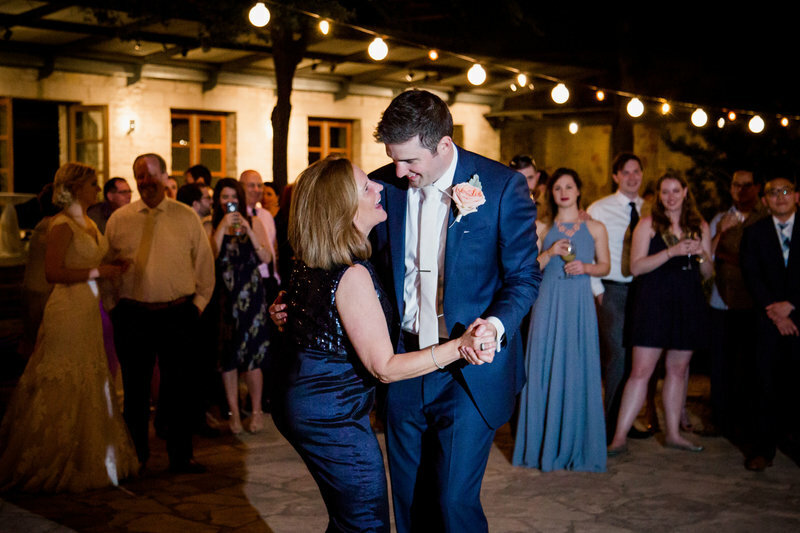 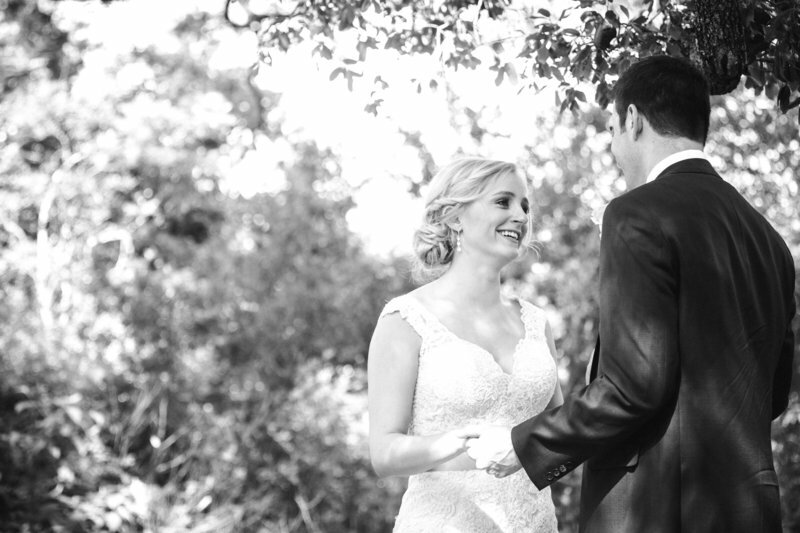 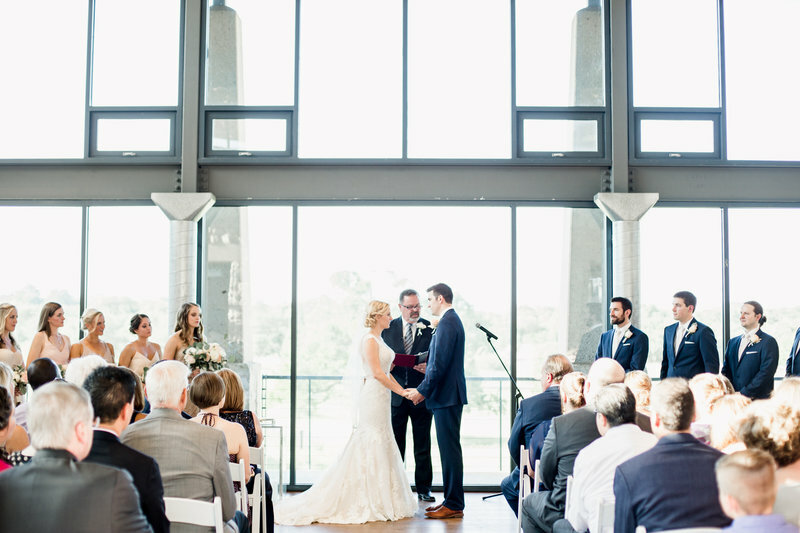 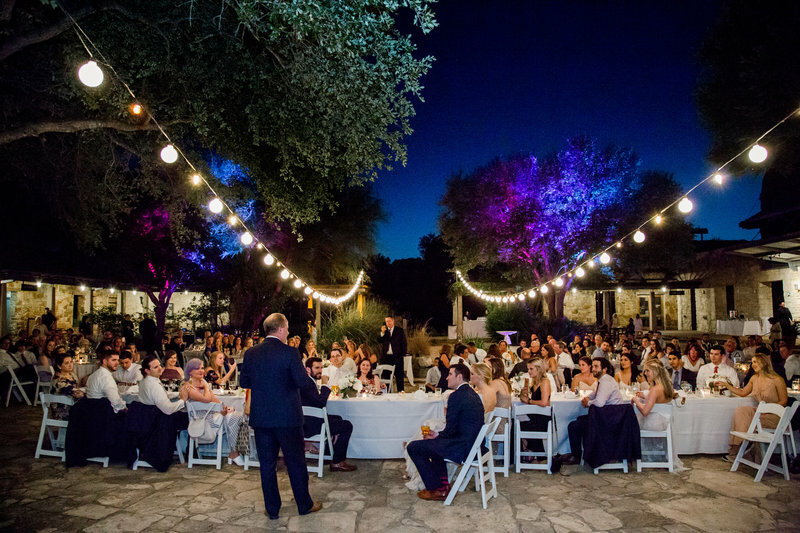 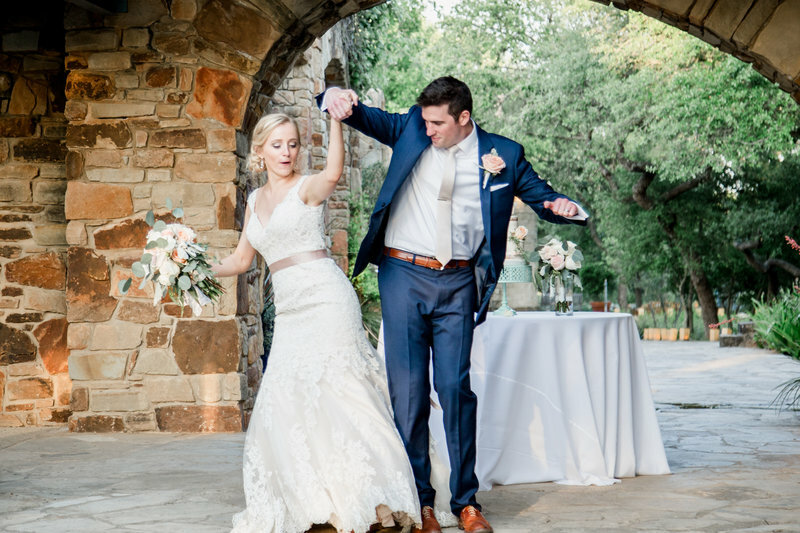 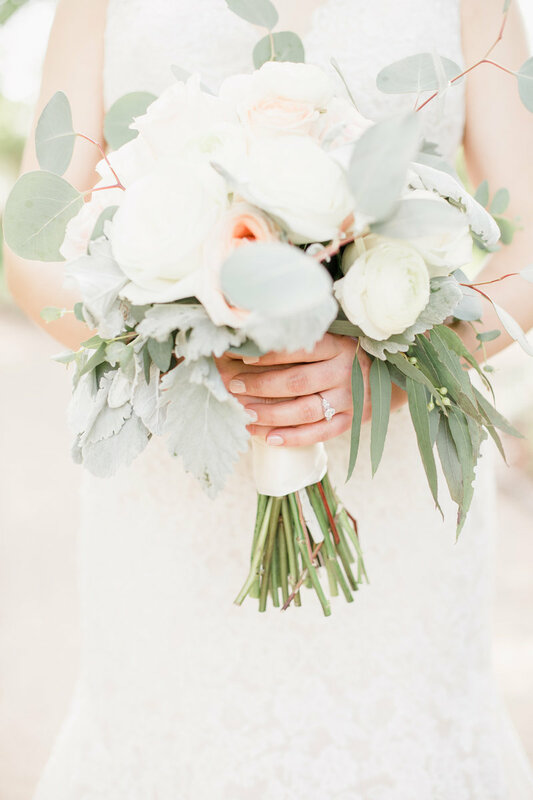 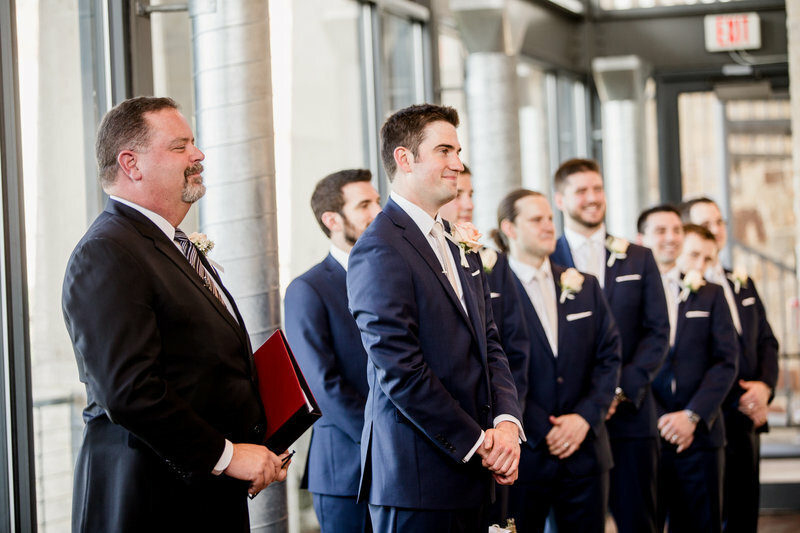 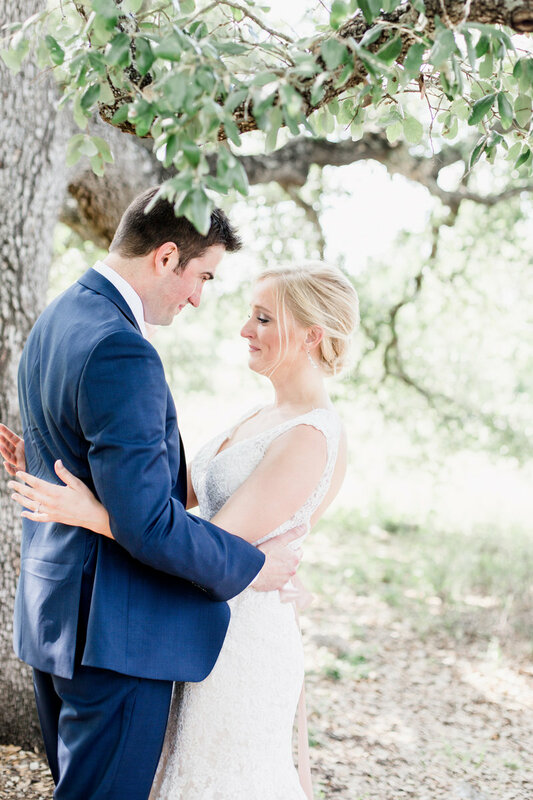 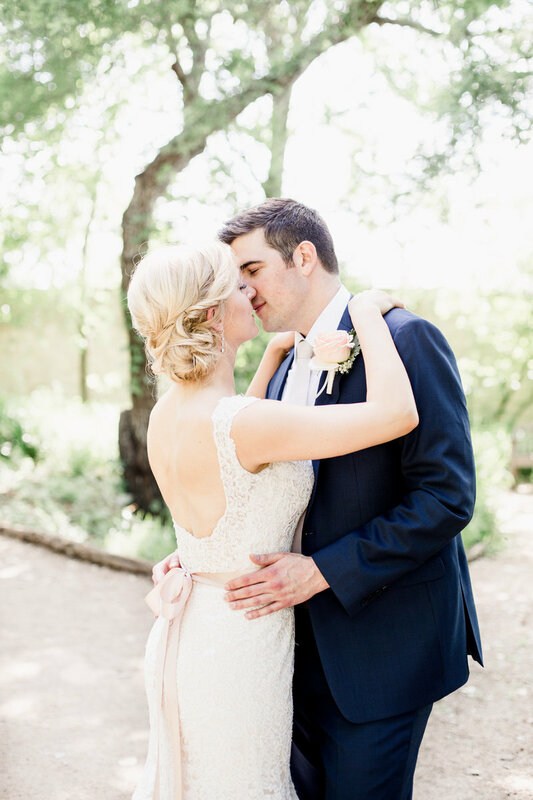 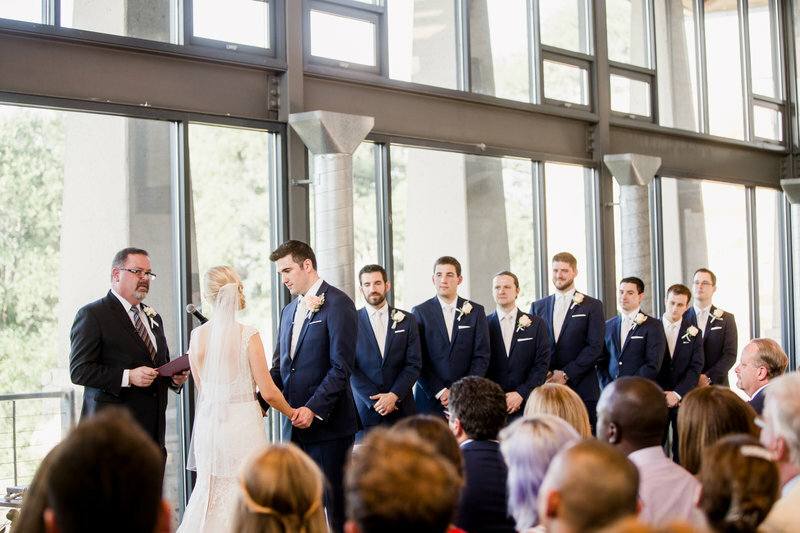 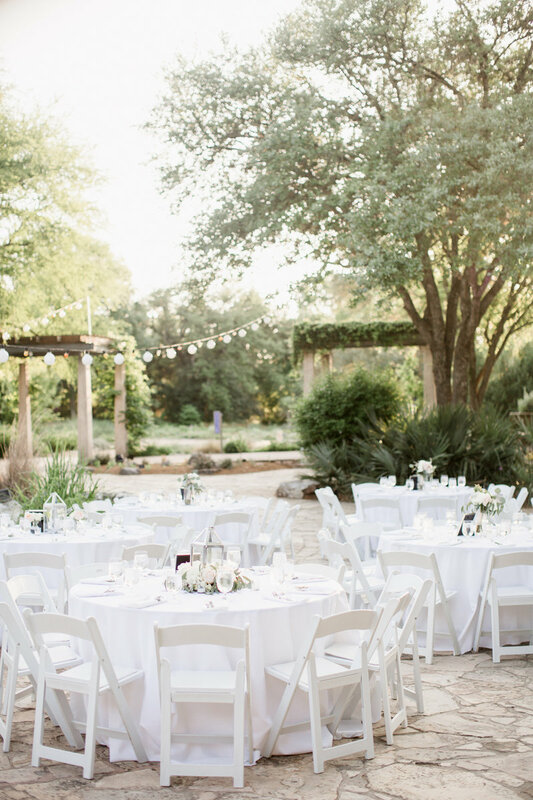 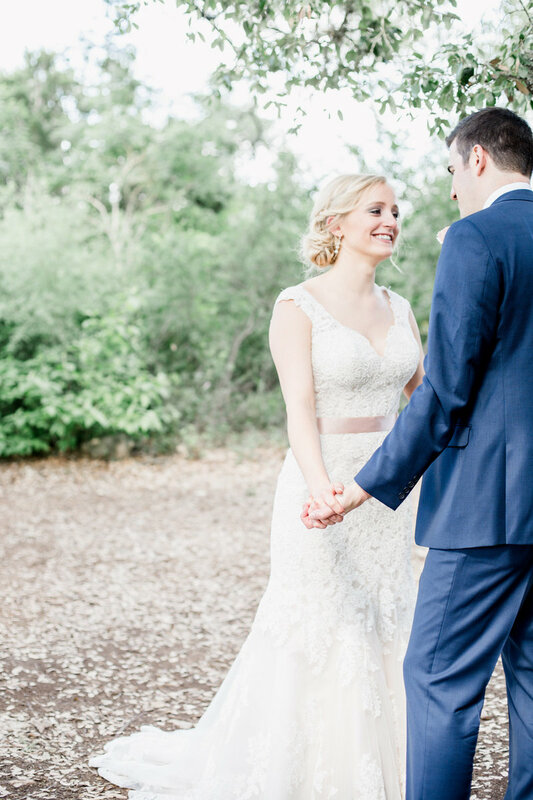 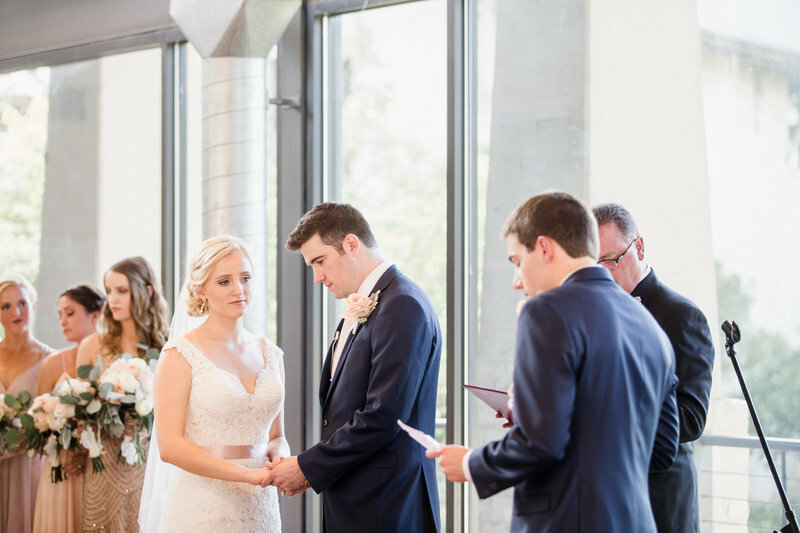 Hope and Greg live in D.C. but decided Austin was the perfect destination for their wedding. 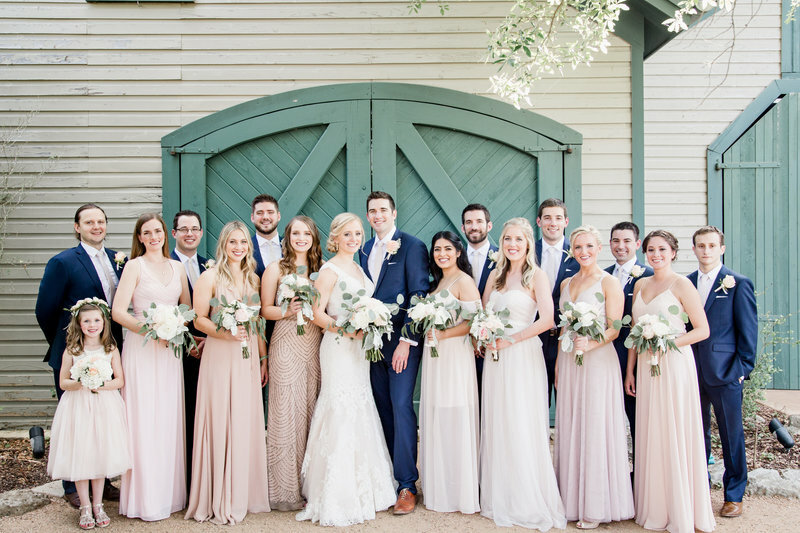 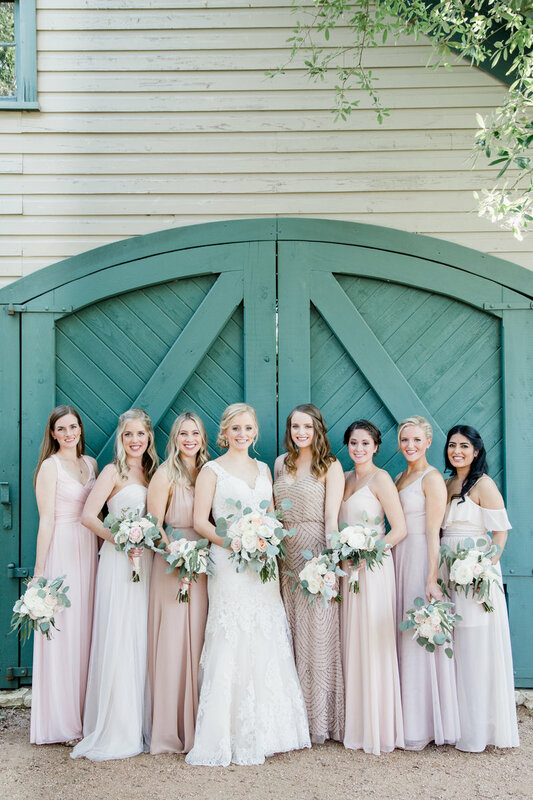 Their friends and family flew in from all over the United States to help them celebrate, which turned out to be more than a one day party! 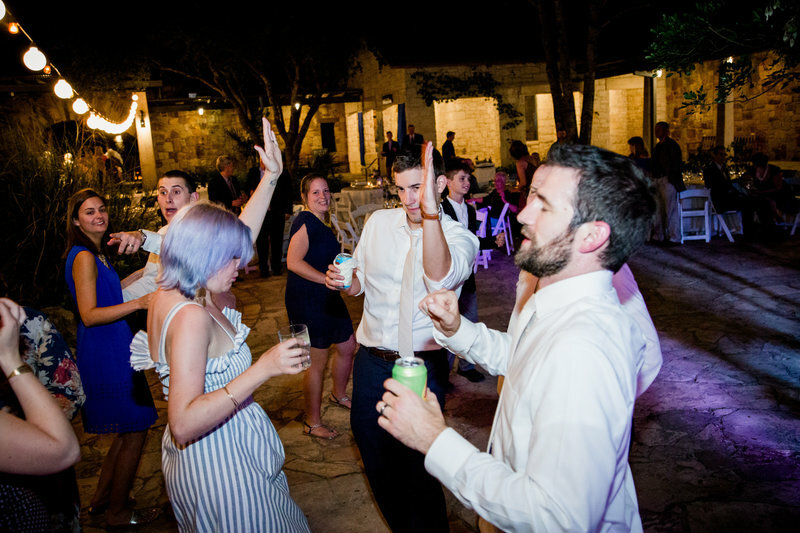 Hope and Greg are the kind of people who you just want to be best friends with. 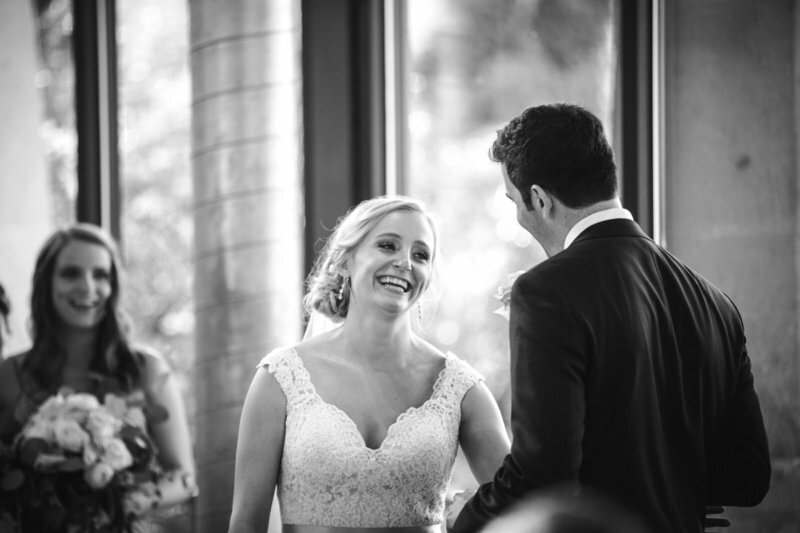 This beautiful couple welcomed us into their wedding party for the day and treated us with such love that we felt like part of the family.